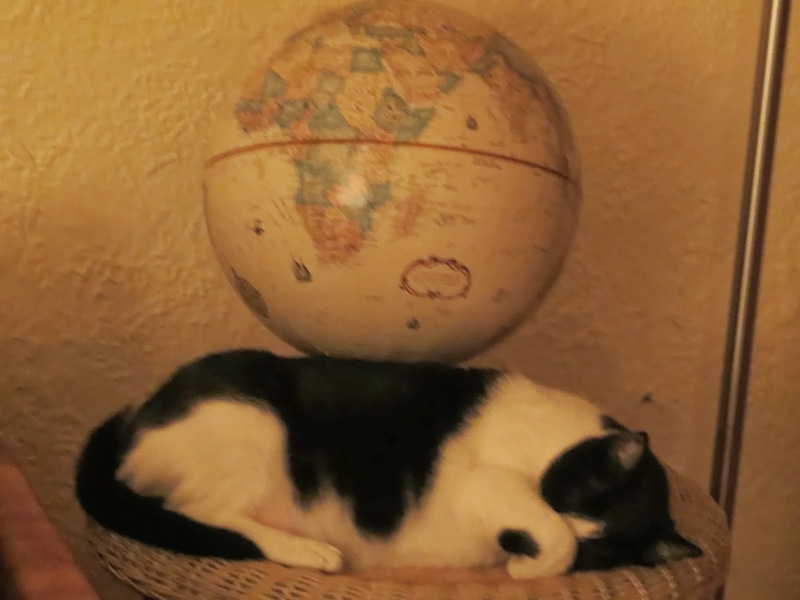 When I found our sweet cat, Angel, last evening, I was surprised to see her asleep by the globe. She looked so cute covering her eyes with her paw, and she didn't even stir when I took her photo (without the flash). Usually she curls up on a fuzzy blanket, not on a hard wicker table. 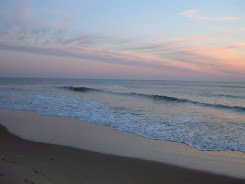 Watching her sleep I got the message: It's time for humanity to awaken to our divinity, to rise and shine.